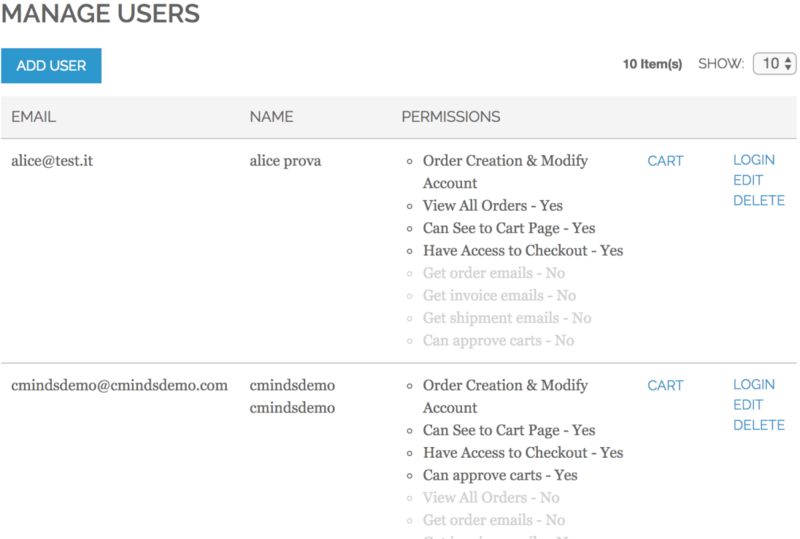 Choose from five different permission levels to give users access according to their role in the business as well as the ability to send carts for approval before being able to complete a purchase. 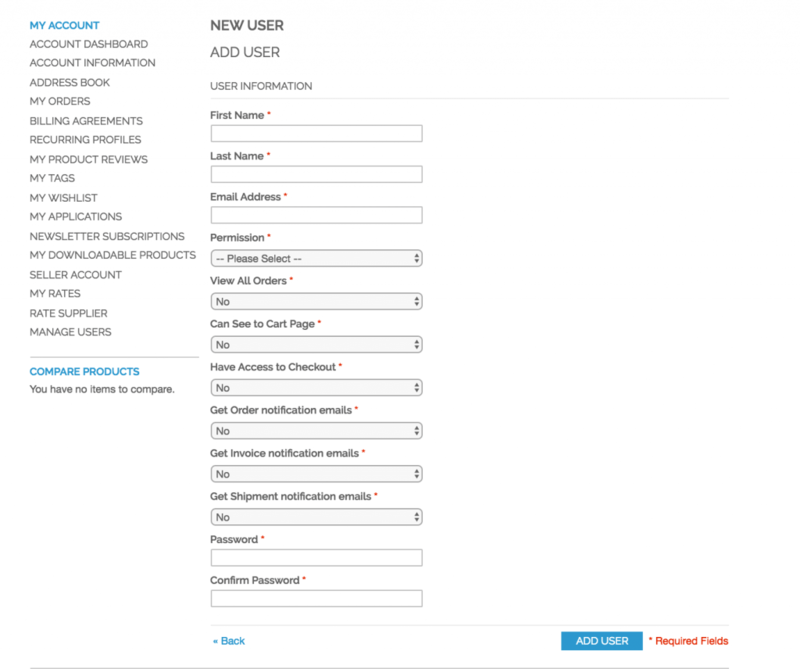 Why Use Multi Sub-Admin User Accounts? 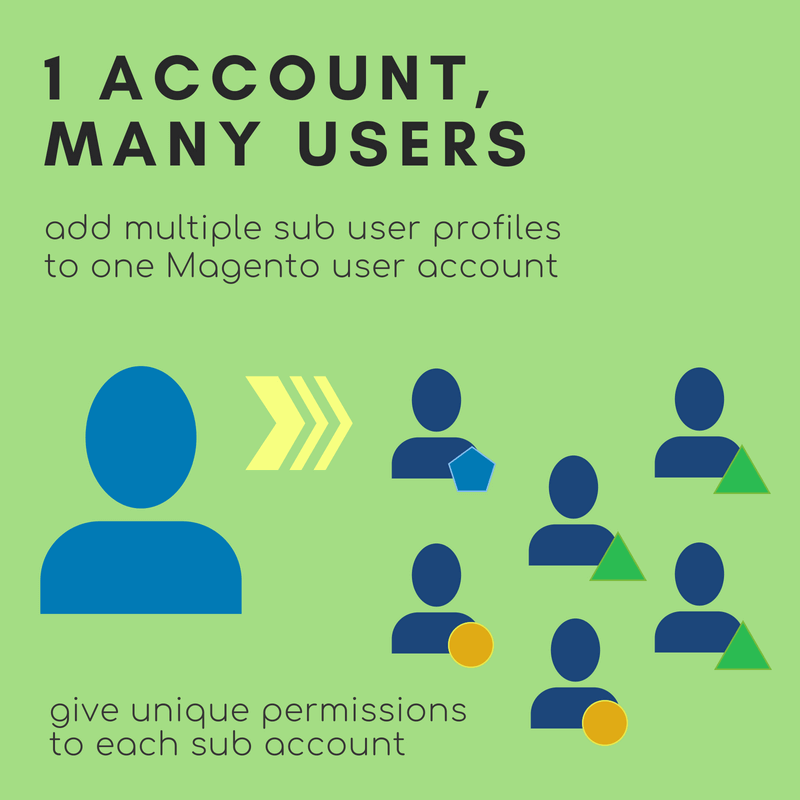 The Multi User Account extension has everything you need to create and manage sub logins under a single Magento® account to restrict access levels for each admin user. 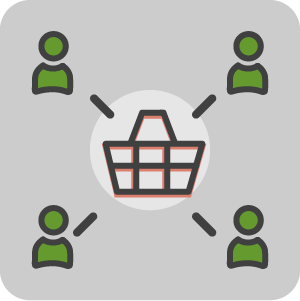 When a subaccount user adds items to the cart, based on their subaccount permission settings they may be required to send the cart for approval. 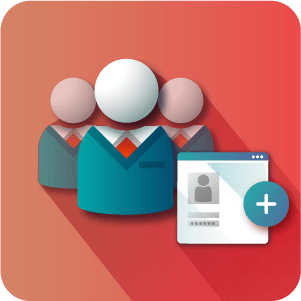 The subaccount extension is perfect for creating employee accounts with company logins. The Magento® Multi User Account Extension turns a standard Magento® customer account into one with multiple users and sub accounts with different levels of access permission and unique logins. It creates sub-accounts under a parent customer account (main account). For example, one person could be granted the ability to buy merchandise, while another can only view orders and customers and so on. One of the most important features is the ability to send orders for approval. 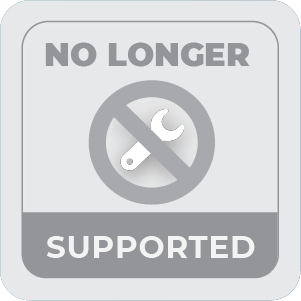 While a sub account user can add products to the cart, they will need to get approval from the account owner to complete the purchase. 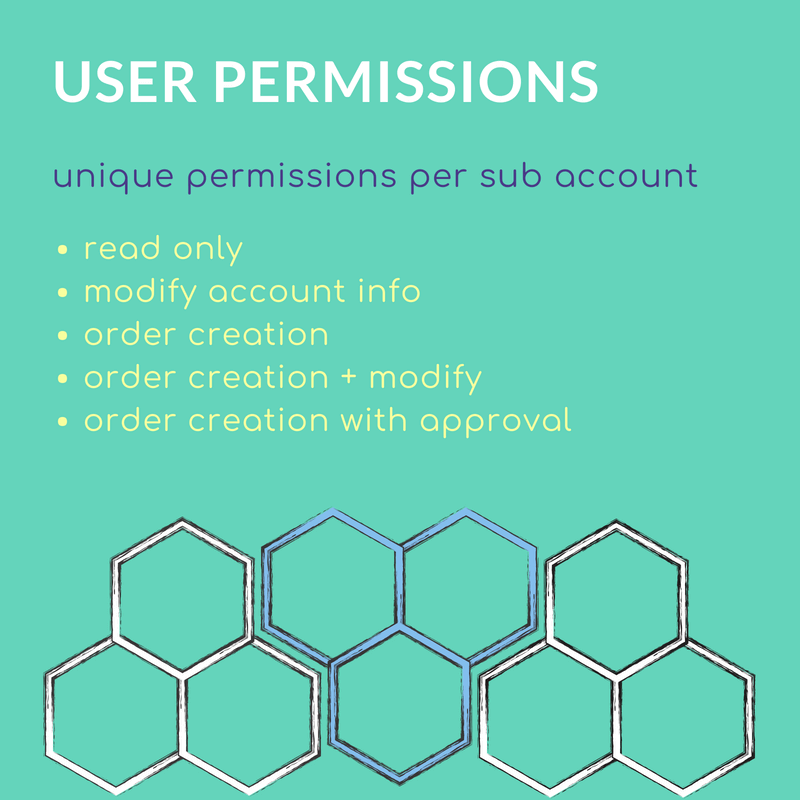 Restrict Order Creation – Restrict order creation by sub-admin account. 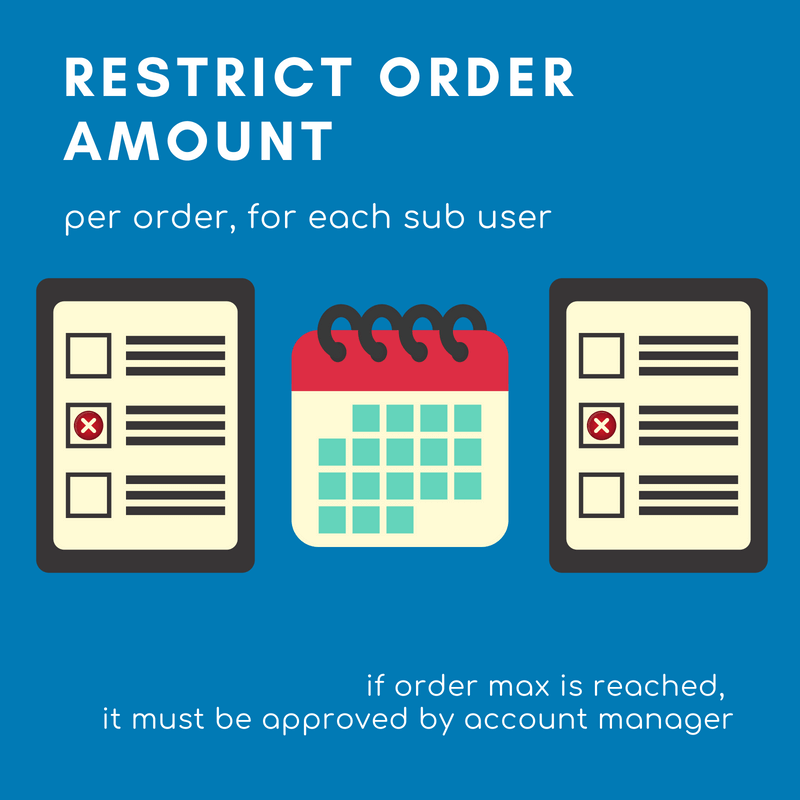 Maximum Order Amount – Restrict order creation by sub accounts only to a predefined amount. If the total is higher than the set limit, order approval is required. 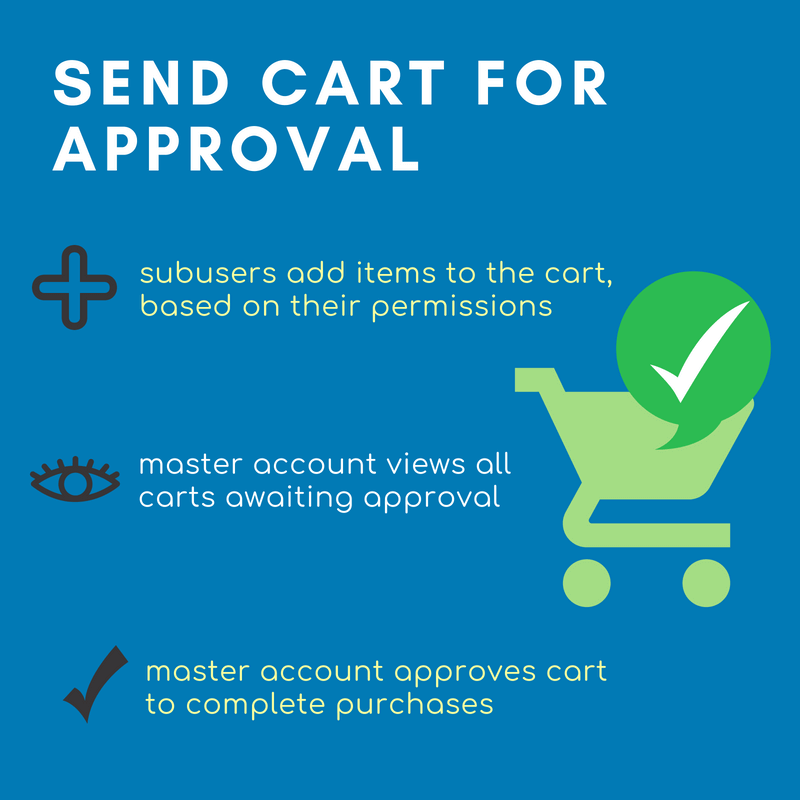 Cart Approval Process – Set rights for sub-admins to ask the master account for cart approval. 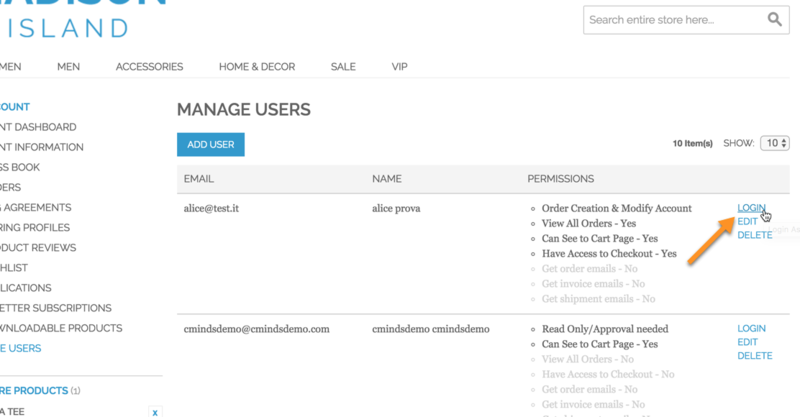 Approval Managers – Add other master accounts for the approval of a specific sub account. 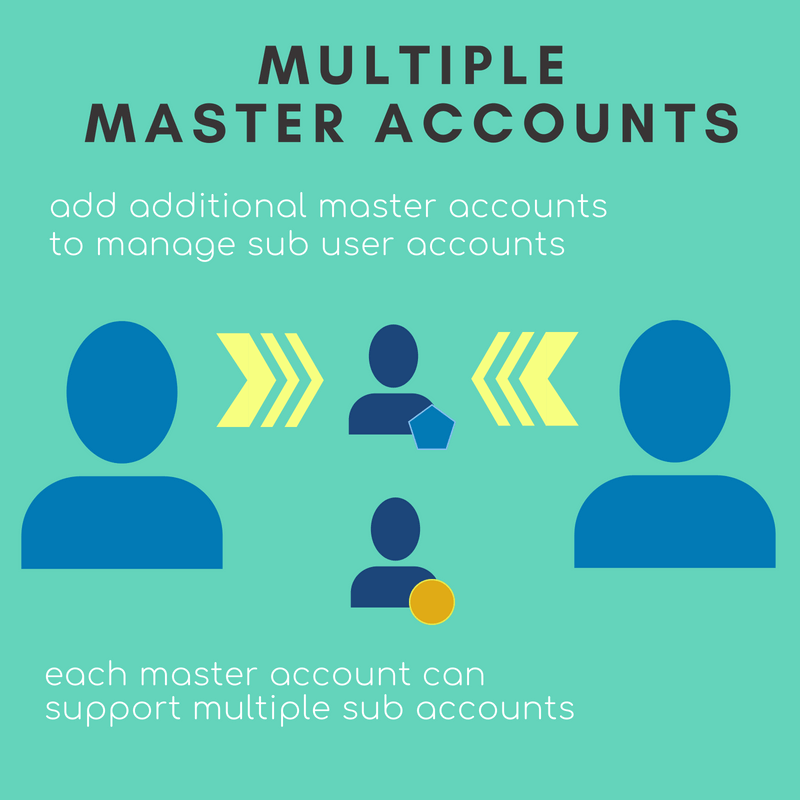 Each master admin user account can support more than one sub account. 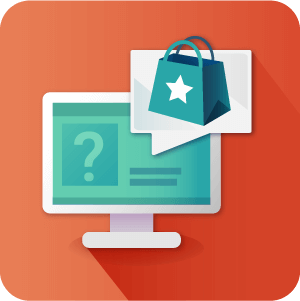 Needs Approval– Sub user can add items to cart, but account owner must approve them. 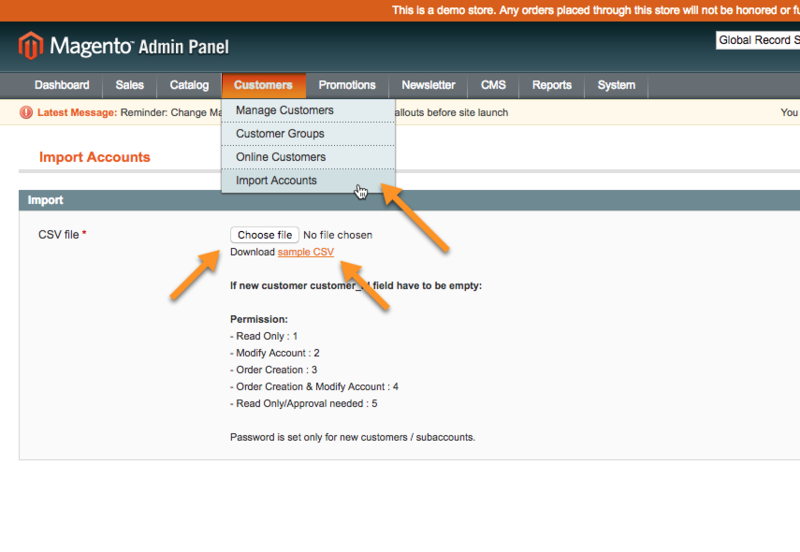 Access Cart or Checkout– Define if the sub account can access cart or checkout. 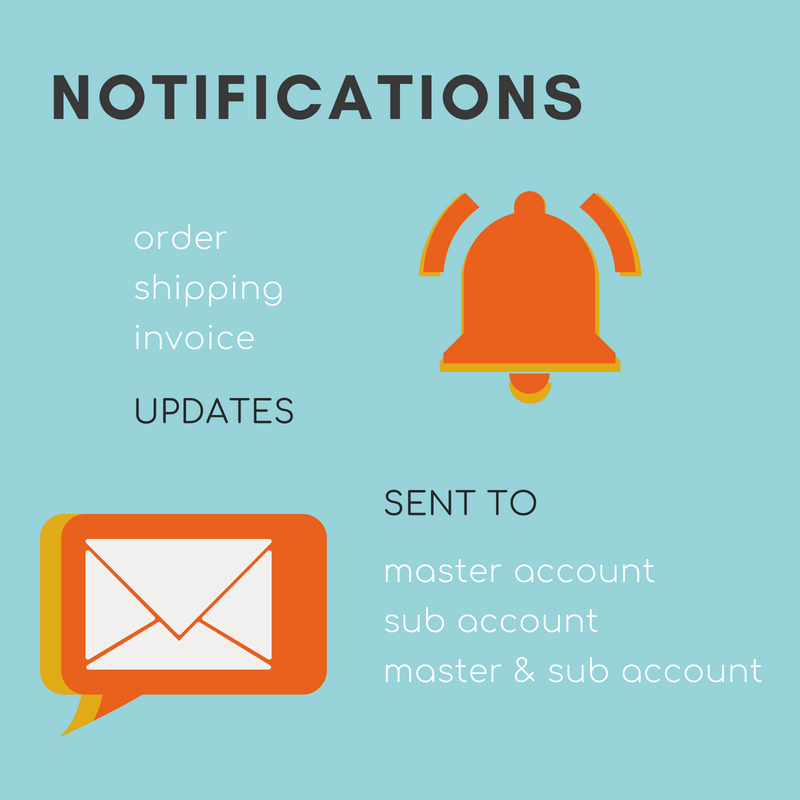 Notifications – Define if sub-admin users will receive an order / shipping / invoice notification emails when they create an order. 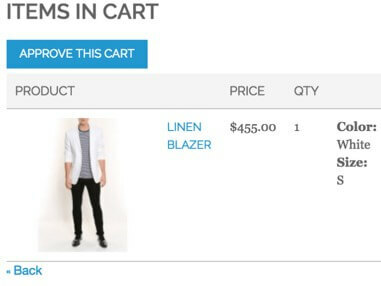 Viewing Cart – Set sub-user to be able to view/not view cart. Account owner can see sub-user’s cart. 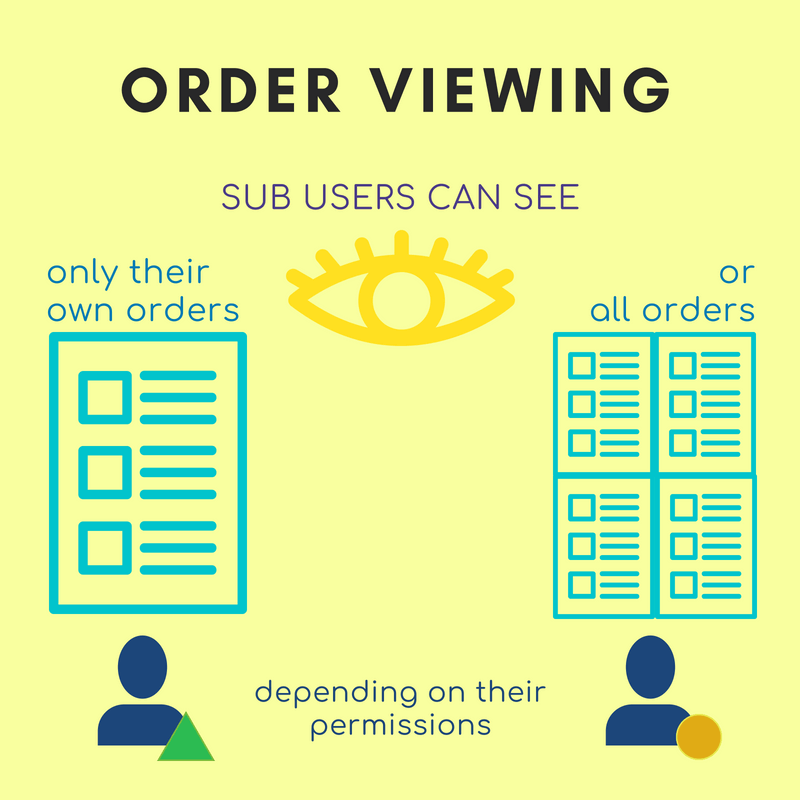 Order Approval Require sub-admin users to request order approval from the account owner. To learn more about adding Sub-users with the Sub Account extension see this Help Article or Click Here to learn about the CSV import feature. Ultimately, the extension is best for companies or corporations who may be employing different people for purchasing equipment and supplies, and would like to keep track of who buys what. It is also useful for accountants and managers that need to view the monthly expenses of their company, and for administrators to supervise purchases. The majority of sites using this extension will be B2B but there are plenty of B2C site applications as well. Contact our Pre-Sale Chat support or Submit a Ticket to request a Demo of the Sub-Account extension to see its features for yourself. Is there any way to import a list of users and sub account users in bulk? Yes. We have included a CSV import option to import and update lists of Users on the site. 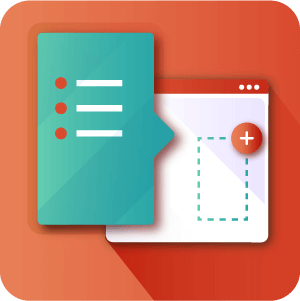 There is a sample CSV included with the extension which can be downloaded and used as a schema to get you started. There is also an API integration which could be used to build a custom solution for importing users and sub users. 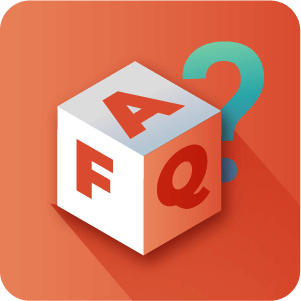 To learn more about the CSV import check out this Help artice or to read more about the Soap v2 API click here. To learn more about notification emails reads this Help artice. Can a subaccount be associated to more than one master account? Can sub-accounts be bulk imported using CSV? Yes. The extension comes with a built-in functionality to import sub-accounts using CSV. The CSV Import method can also be used for editing existing Sub User accounts. Can parent accounts login as one of their sub-accounts? Yes. There’s a login button on the customer dashboard in the sub-accounts management area. Clicking on it will allow you to log in as the chosen sub-account. This is called Emulating a Session, to learn more about it see this Help Article. Fixed issue during creating new order from admin. Fixed issues during creating new order from frontend. Fixed bug in login by email or username. Added possibility detaching subaccounts from master account in admin backend. fixed bug with currency symbols. Added possibility to login with user name (Firstname and Lastname) instead email. New feature: Add option to choose how clients can log in. Email or Customer Names. 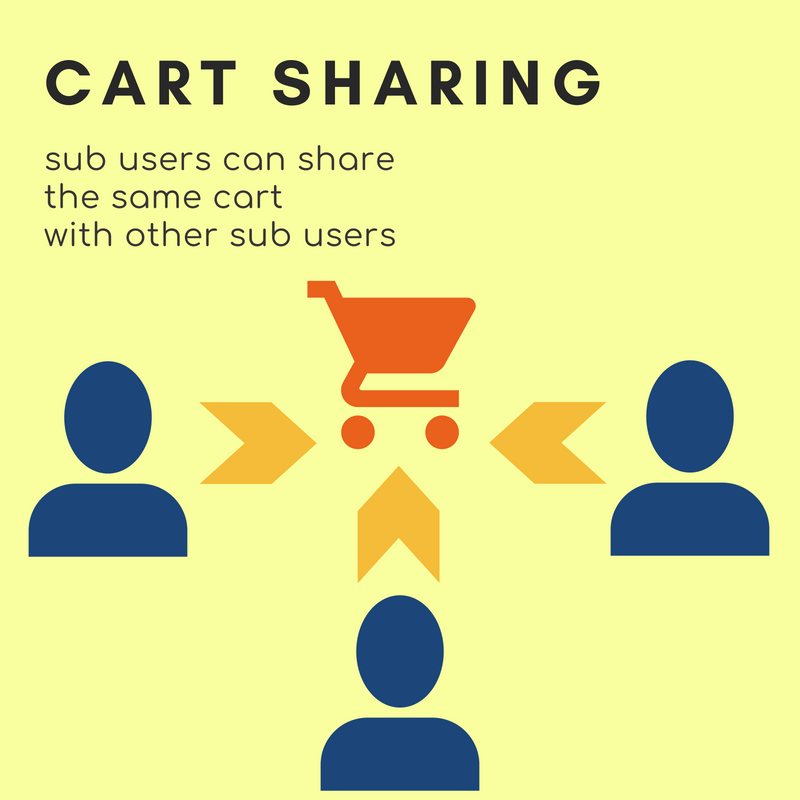 Sub Accounts without order creation permission may send their cart to other sub accounts who have the required permission – sub account receiving the cart are able to switch their own for this cart when ready (he can collect carts from many sub accounts before switching). Fixed customer reset password on newest Magento version 1.9.2.3. 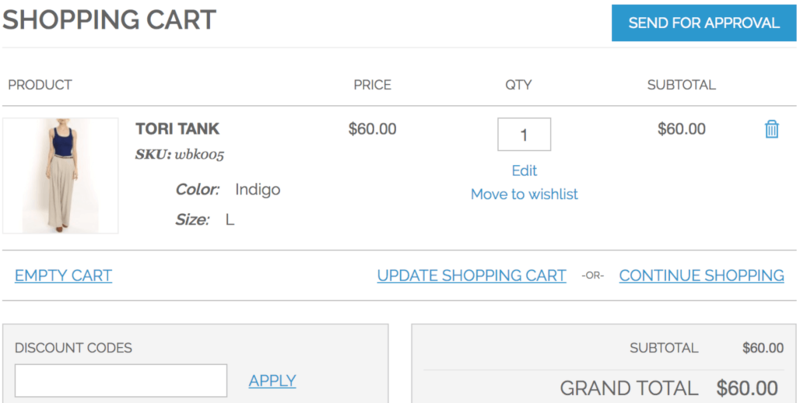 Added Access to the checkout page.